Lab suppliers looking to increase sales in the Chicago academic marketplace can find great opportunity at Biotechnology Calendar, Inc.’s Chicago BioResearch Product Faire™ Event. At this event, lab suppliers can network with post docs, lab managers, and PI’s who are currently doing research at the University of Illinois at Chicago. In FY 2012, the University of Illinois at Chicago received over $129 million in new NIH research grants. At the time of this writing, the University of Illinois at Chicago has received over $130.5 million in NIH research grants this year. There are over one hundred medical science research programs housed in the major research building of UIC’s West-side campus. The $129 million dollars in new NIH grants awarded in 2012 were distributed among various life science departments at the University of Illinois at Chicago. See the list below for funding statistics for some of the top-funded departments. For a full list of departments receiving NIH funding at the University of Illinois at Chicago organized by department name, number of awards received and total funding awarded, visit the NIH website. At our Chicago BioResearch Product Faire™ Event, lab suppliers can interact face-to-face with post docs, lab managers, and purchasing agents from 47 departments at UIC. Researchers at the University of Illinois at Chicago are actively looking for new lab products for their ongoing research, and you can meet them on campus at our Chicago BioResearch Product Faire™. There is still time to register for this event that is taking place on May 1st, 2014. 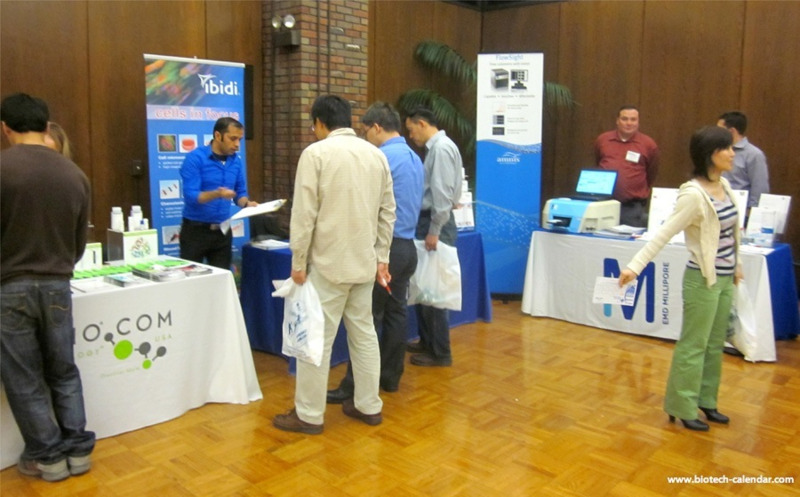 Last year, our Chicago BioResearch Product Faire™ Event attracted 386 attendees, of which 112 were professors and post docs. Of the total attendees 33 were lab managers. The balance was research associates and postgraduate students. 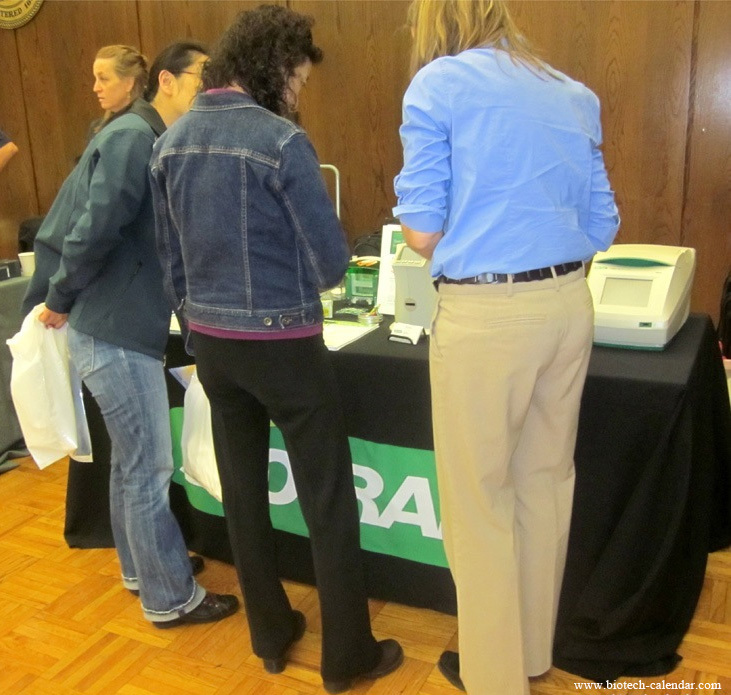 If you are a lab supplier looking to increase sales and drive traffic to your company, look no further than Biotechnology Calendar Inc.’s 15th Annual Chicago BioResearch Product Faire™ Event on May 1st, 2014. Click the preceding link to learn more information about this event, or register below. Biotechnology Calendar, Inc. is a full service science research marketing and event-planning company that organizes life science marketing events at top research universities across the country. To view more detailed funding statistics on the University of Illinois at Chicago, click on the button below. If you’re interested in generating life science sales leads and would like to sell lab equipment at life science marketing events closer to home, we encourage you to view our 2013 calendar of events or our 2014 calendar.